I had a talk with Matt Blackett and he refered me to you in terms of possible work on urban space blogs. He also mentioned something about buttons. Please give me the heads up if you are interested in talking. 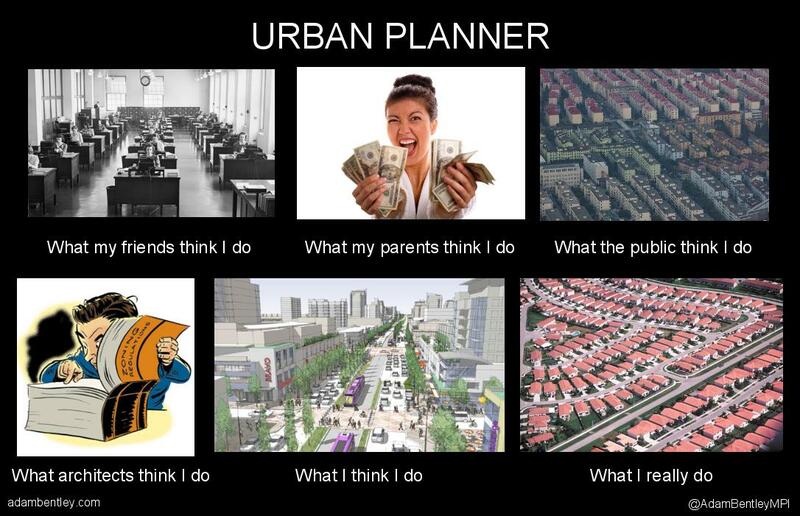 This entry was posted on 2012: February 11 by adambentley in Urban Planning.